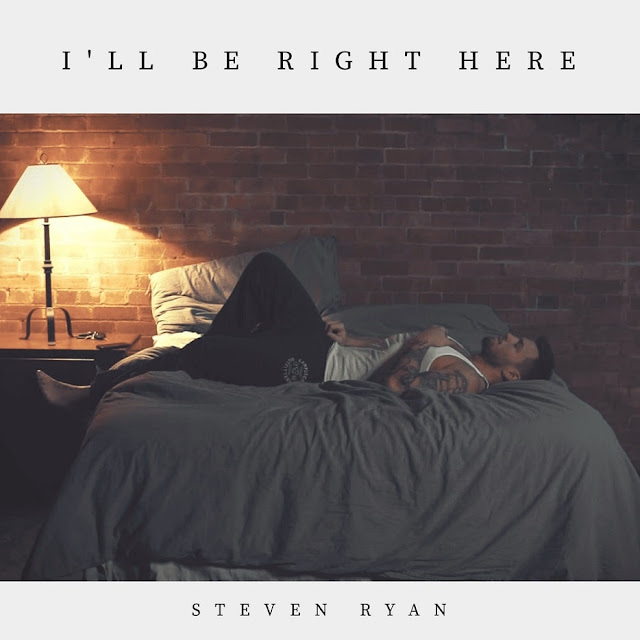 Canadian singer-songwriter Steve Ryan has just unveiled his beautiful new single I'll Be Right Here, a song that tackles the issue of depression and shares that one is not alone in that fight and that they are loved. This is quite a heartwarming song and I am completely in love with his vocals and his honest lyrical style. The light raspiness just gives that distinctive touch and enhances the emotion behind the lyrics. The steady beat and delicate piano keys highlight the emotional atmosphere of the song and its powerful message. I'll Be Right Here is a lovely piece of pop music with a powerful message and an anthem that raises awareness about mental health issues. Stream it below!